Martin grew up working alongside his father, Maurice, at Bales Scientific, Inc., who developed the first digital Infrared camera and the first Photonic Stimulator to be approved by the FDA. The photo on the right is an infrared image of Martin at age 4 taken with the camera his father developed. 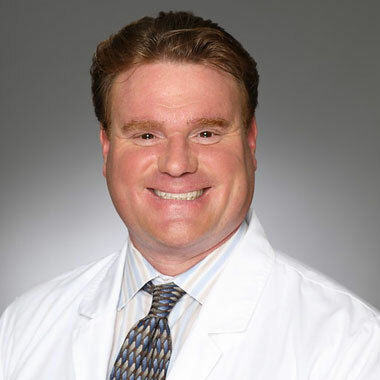 After graduating from the University of Virginia with a degree in Electrical Engineering, Martin pursued another educational path and achieved a Doctorate of Acupuncture and Oriental Medicine. Fusing both backgrounds, Martin formed Bales Photonics, Inc. developing the previous BioPhoton 100 and latest Firefly models which use different wavelengths of light and frequencies to promote healing. Our latest custom designed LED chip increases the maximum output power from 8,900 mW to 37,700 mW (resulting in 4x the power!). This allows for much quicker treatment (reduced from 15 mins to 5 mins per area) and greater penetration depth. Martin’s vision is to bring light therapy to the masses via the availability of a powerful, effective, and affordable product line. With the latest release of 4 unique Firefly models, Martin believes he has begun this journey. At a time when sickness and disease are at epidemic levels, Firefly light therapy can help address a multitude of diseases from pain and dysfunction to possibly reversing cognitive decline, all without synthetic toxins. Firefly light therapy truly is part of the future of medicine.